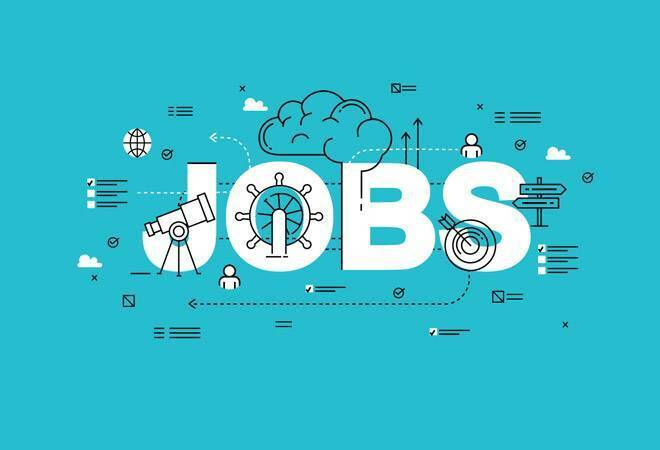 India has a young demographic with 25 per cent of its population between 18-25 years that amounts to around 30 crores of youth that are looking for suitable job opportunities. Informal work is set to increase in India with the rise of outsourcing and contractualisation of jobs, says Amarjit Kaur, General Secretary of All India Trade Unions Congress (AITUC). India has a young demographic with 25 per cent of its population between 18-25 years that amounts to around 30 crores of youth that are looking for suitable job opportunities. The country should aim for more job creation and formalisation of job to protect its young population and provide them the job security. However, Kaur argues that there is unemployment and job loss is only increasing. ILO estimates that 90 per cent of India's workforce is in the informal sector. "Due to neo-economic model there is formalisation of informal work and that is becoming a serious agenda in the country," she says. The government is trying several labour lab reforms and codification. Kaur argues that the reforms are actually contradictory to what's required by the country. The government in the last budget incorporated Fixed Term Employment Workman category under the Industrial Employment (Standing Orders) Act, 1946, which means that industries across sectors can employ workers on contract. Earlier the provision was available only for apparel manufacturing sector and now it is extended to all sectors. "We should try to include the workforce that is left out from the labour laws but this new scenario rather promoting exclusiveness instead of inclusiveness," she says. Rise of contract work increases job insecurity, exploitation of labour, also they are paid less than regular workers and are not protected. She adds that even the government jobs in the country have been steadily decreasing. As per reports, she says, there are 60 lakh vacant job positions in the government across various central and state governments. "Instead of regular recruitment they are hiring on contract basis or work itself is being outsourced. If government itself will promote indecent work, how will they control private sector?" Several reports confirm that government jobs are declining since the last decade. Outsourcing and contract work is a norm in the developed world but often these countries have an unemployment allowance or a job security scheme for its citizens which India doesn't have. Kaur was speaking at the release of the third five-year 'Decent Work Country Programme' (DWCP) 2018-2022 by ILO India that outlines how the government, worker and employer organisations should work together to ensure a progressive and just future of work for all.